BRUSSELS: There is a ‘real risk’ of increased funding for attacks in Europe as the Islamic State (IS) group loses ground in Iraq and Syria, the EU’s security chief warned Thursday. IS, which is also known as Daesh, has lost an estimated 90 percent of its territory in Iraq. At one time, the group held around half of Syria but today controls just 15 percent, according to estimates. 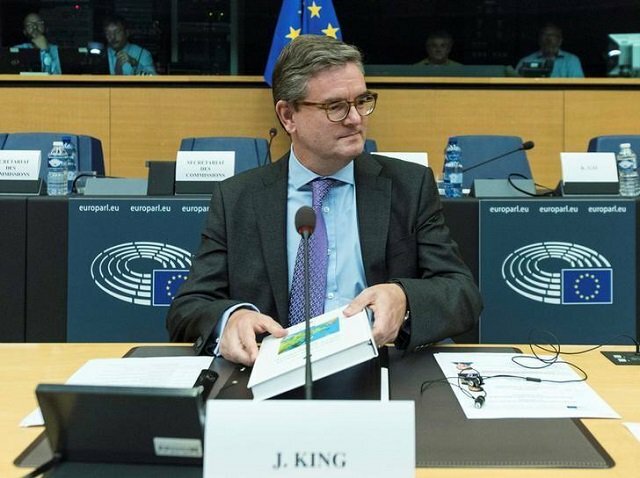 “As we have success against Daesh on the ground in Iraq and Syria, they are moving funds out of Iraq and Syria,” Julian King told the civil liberties committee in the European Parliament. “There is a real risk of a new influx of funding for terrorism. We need to be conscious of that and we need to work together to see what we can do about it,” he added. The report said funding sources were still based on oil profits and the imposition of taxes on local populations in the areas under its control. However, it said the financial situation of the IS “core continues to deteriorate,” mainly due to military pressure on the group. 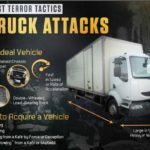 In the last two or three years, EU member states have been hit by an increasing number of attacks claimed by IS which have taken place in Spain, Britain, France, Belgium, and Germany. 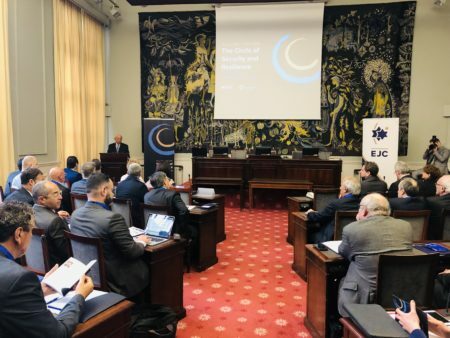 King said the EU is also stepping up efforts to “respond to the unprecedented scale and speed of radicalisation that we now face in our societies,” including online and offline.